Shenango Presbytery has had a partnership with The Sudan Presbyterian Evangelical Church (SPEC) since 1994. Sudan contains one of the oldest communities of Christians in Africa, who have suffered some of the worst persecution in the world. After a vote for independence in 2011, the South of Sudan became the newest country in the world. If you are Southern by heritage, you are now considered a foreigner in the North and must move to the Republic of South Sudan, a country who has only known war for the past 50 years with few schools, hospitals, and infrastructure of any kind. The South Sudan Presbyterian Evangelical Church (SSPEC) was formed in Juba, South Sudan. Meanwhile, those left in Sudan with SPEC, had to reorganize, due to far less members and pastors. Both the Churches face major challenges but walk bravely where God leads them. Through our partnership we are able to join the Sudanese Christians as they take part in God’s work in their countries. Both Churches are committed to sharing the love of Christ with all people in word and deed. Please Pray that our partnership would continue to strengthen and encourage both the churches here in Shenango Presbytery and in Sudan and South Sudan. The Sudan Presbyterian Evangelical Church has been strained since the separation of the South. On paper, there is freedom of religion in Sudan. However, some would prefer Sharia Law. Government pressure on Christians in Sudan has increased in the last few years. Religious buildings have destroyed or taken away and some pastors have even been jailed. That said, SPEC continues to worship, help others and provide advanced education through Nile Theological College and Gereif Bible School. Please Pray that the church will unite and stand firm in faith as a witness to God’s love. SSPEC had to start over with nothing in a brand new nation. There are many challenges and needs because of all the years of war and neglect – education, clean water, roads, peace between tribes, pastors with no means to support their families, etc. Most recently SSPEC has put a lot of time and efforts into helping the hungry due to the economic instability. The situation was very extreme with wide spread starvation. But the South Sudanese are putting their trust in the Lord and are truly committed to sharing their faith and resources with others. There is a deep joy in living their lives for the Lord. Please Pray for economic and political stability in South Sudan. Nile Theological College (NTC) was the vision of Rev. Bill Anderson, a PCUSA missionary, and several pastors of the Sudan Presbyterian Evangelical Church. NTC’s first semester was in 1991 with 20 students. Since then it has become a respected Christian Theological school and is in the process of becoming an accredited university. This year, for the first time ever, there are 22 male students and 20 female students. This is the largest group of women ever enrolled! 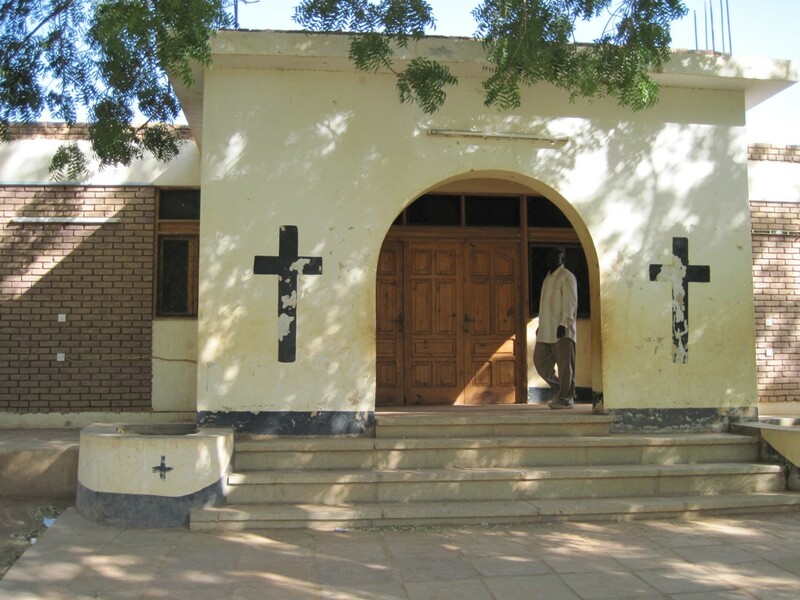 The Sudan public schools now offer a class on Christianity. They hire graduates of Nile Theological College to teach these classes. Please Praise God for the increased number of women seeking higher education. This has not been a cultural norm. When South Sudan became an independent country, Nile Theological College also split into two schools. The Arabic track remained in Khartoum and the English track moved to South Sudan. 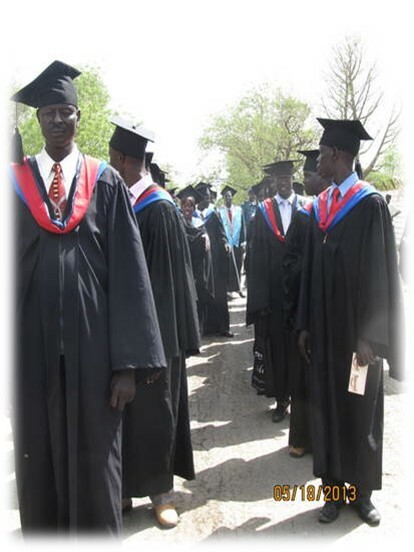 NTC in Juba educates men and women from all over South Sudan in either a 2 year diploma or 4 year degree program. The current challenges are due to the economic and political instability. Please Pray for the students who are currently taking classes. It is not an easy time to purse a college degree. The American Mission established Gereif Bible School as an agricultural school in the 1960’s. 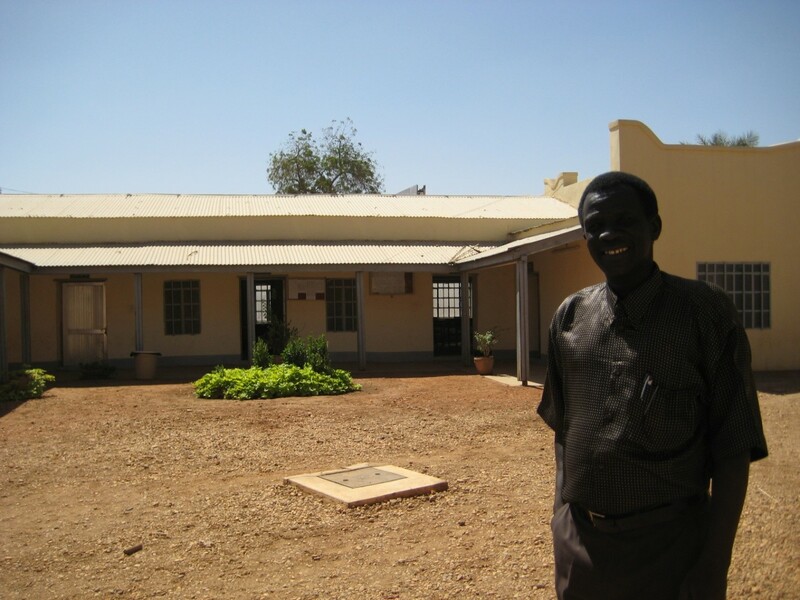 The school is now a theological school owned by the Sudan Presbyterian Evangelical Church. They offer a 3-year program to become pastors, lay leaders or evangelists. This school is open to any denomination or tribe and even has students from Muslim backgrounds. Please Pray for the boarding students. They often live far away and have to bring their families with them. The dorms are small and very basic for a family. These funds help Sudanese pastors and their families as they pursue advanced theological and ministry training. Both the South Sudan Presbyterian Evangelical Church and the Sudan Presbyterian Evangelical Church identify this as vital to the future of the church in their countries. The Fur are an unreached people group in Darfur, a region in the west of Sudan. While the Darfur region experiences much turmoil, God”s love is being made known among the Fur. Funds for this project will provide education and training for Fur leaders serving God’s work among the unreached people groups of Sudan. Please Pray that the violence and chemical warfare in Darfur would end and for the many orphans trying to survive. For more information on our Mission Co-Workers in the Sudan, please click here. The following children’s sermons have been written by our mission co-workers for use in our churches. Visual aids are available from the Presbytery Resource Center. Call (724-528-1610) or email Debbie to reserve the materials. Click the button below to donate through the Presbyterian Mission Exchange to Sudan/South Sudan Presbyterian Evangelical Church, Nile Theological College: Khartoum & Malakal Campuses, Gereif Bible School, and/or the Dominican Republic School Scholarship.